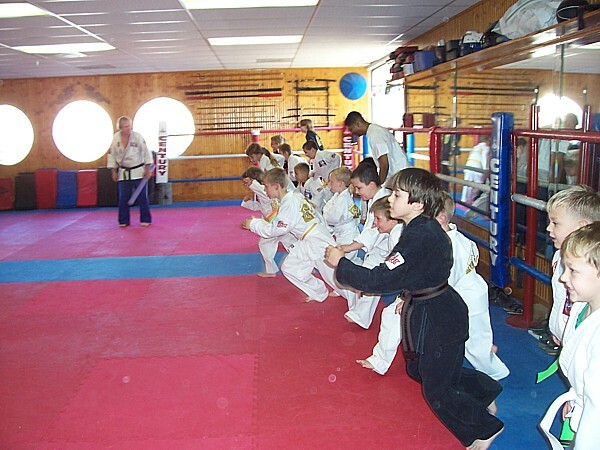 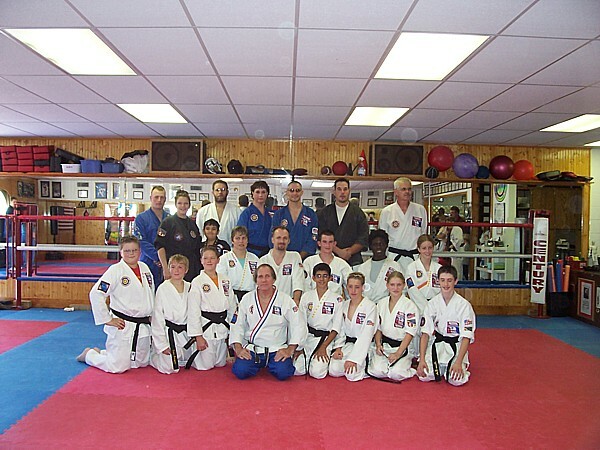 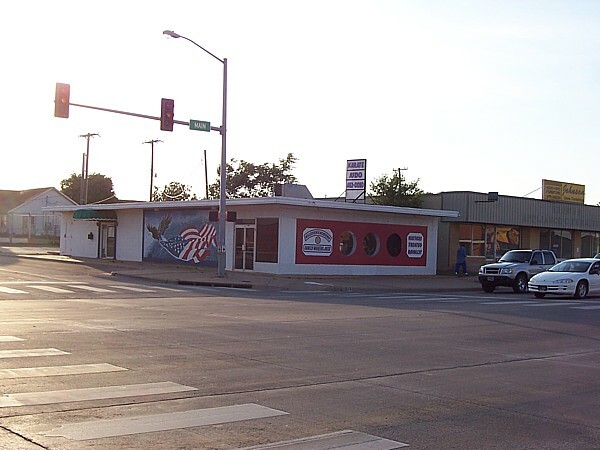 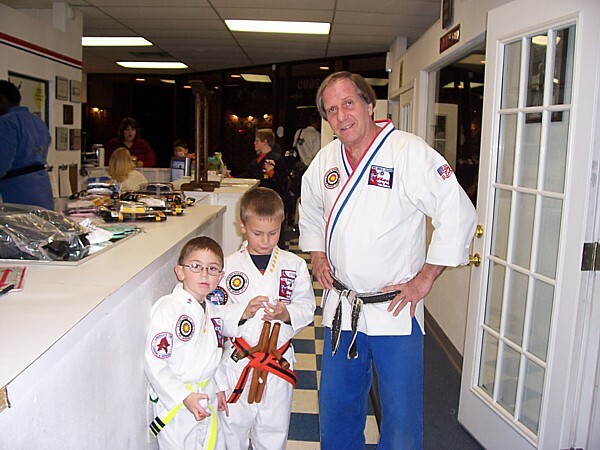 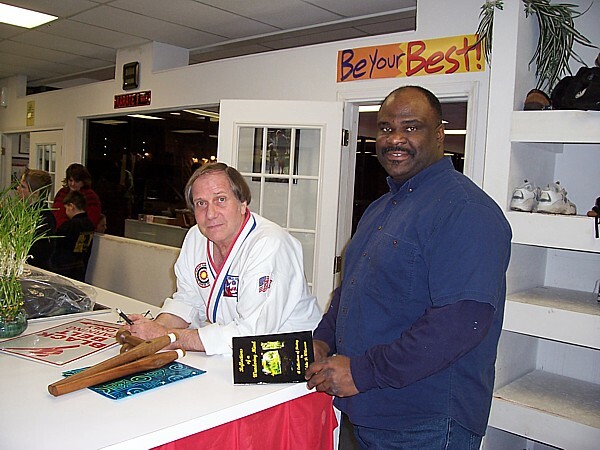 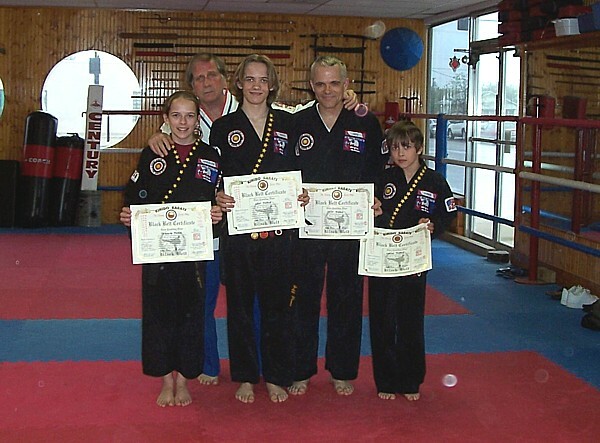 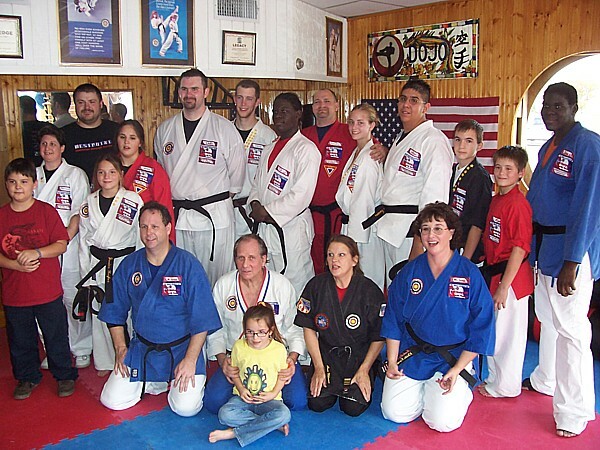 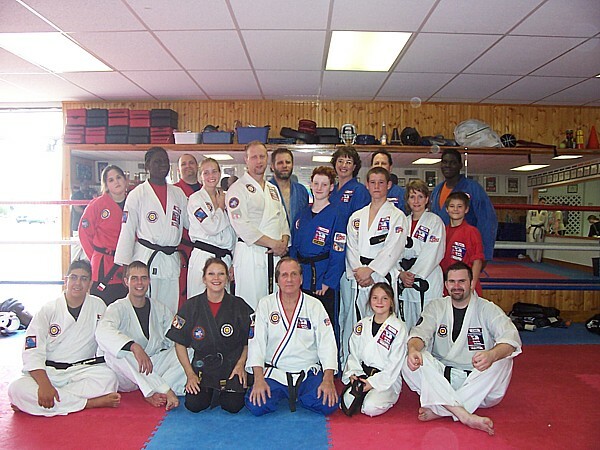 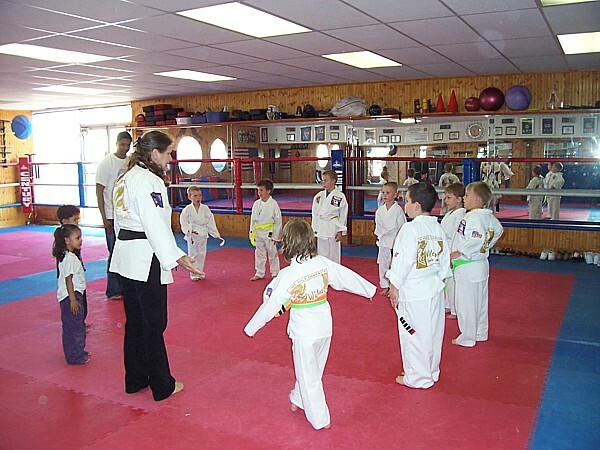 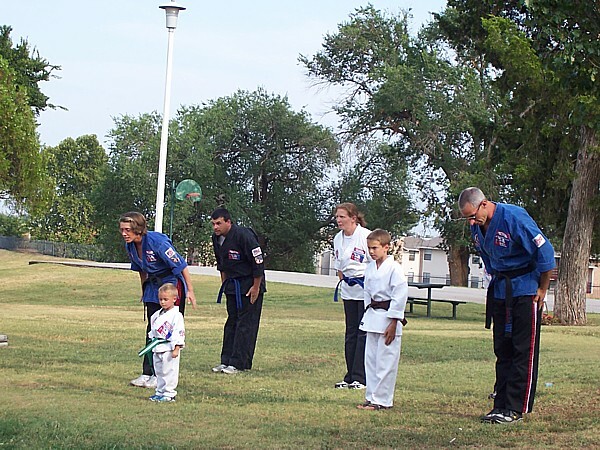 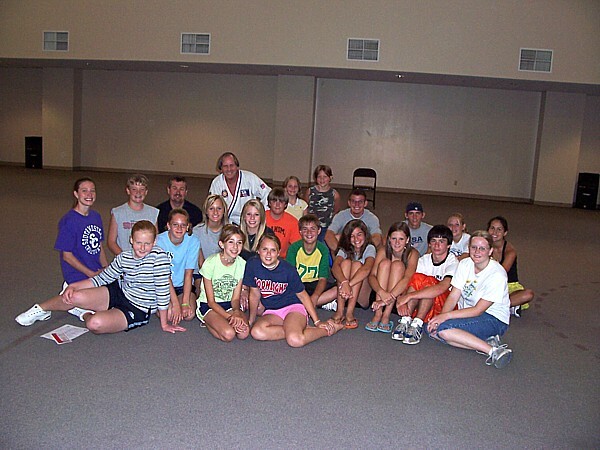 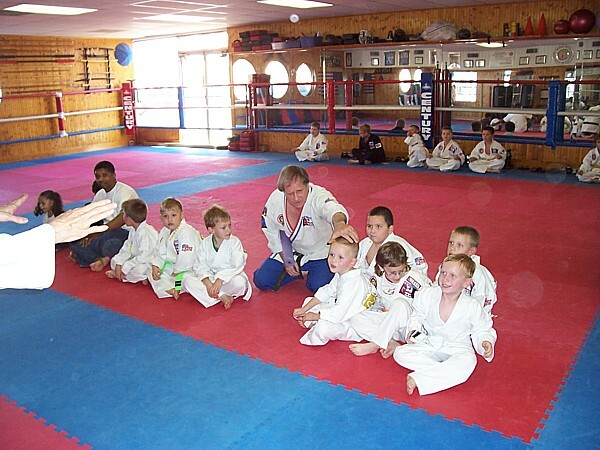 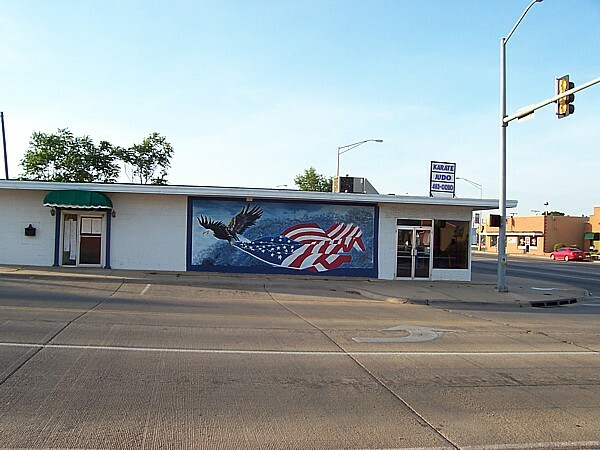 I've been teaching martial arts in Altus, Oklahoma since 1984. As a master instructor I have studied Shotokan, Kempo, Arnis, Kobudo and many other styles with the top martial artists in the world. 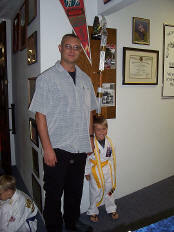 My ranks include 6th degree Black Belt conferred by World Champion Joe Lewis, famous as Bruce Lee's training partner. 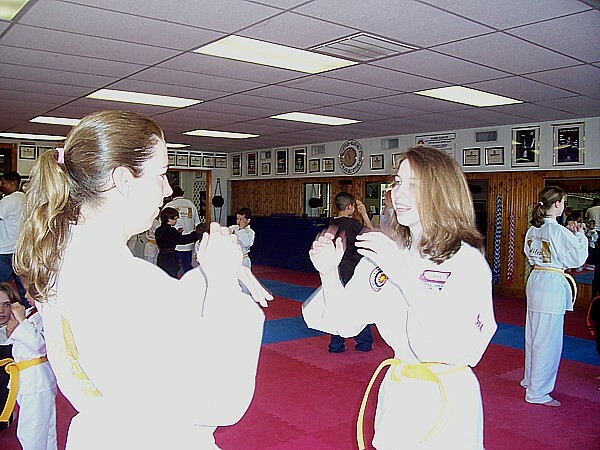 My system is Kihido Karate, "The way of the spirit that shines like the sun". 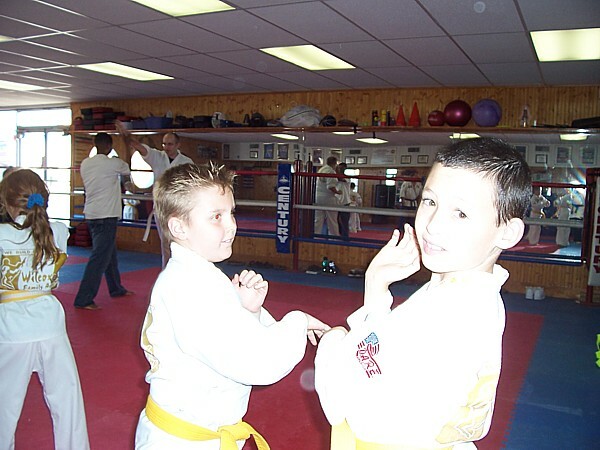 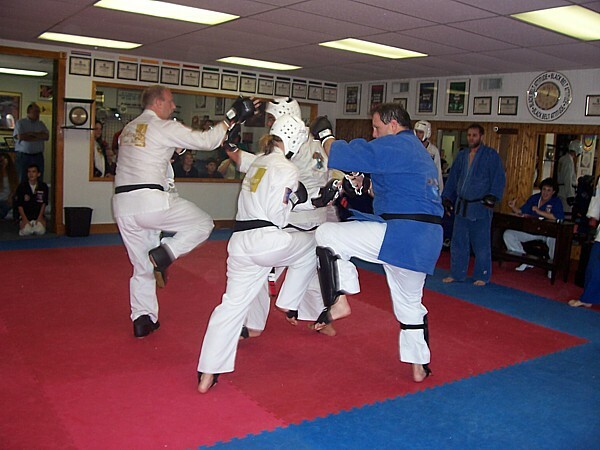 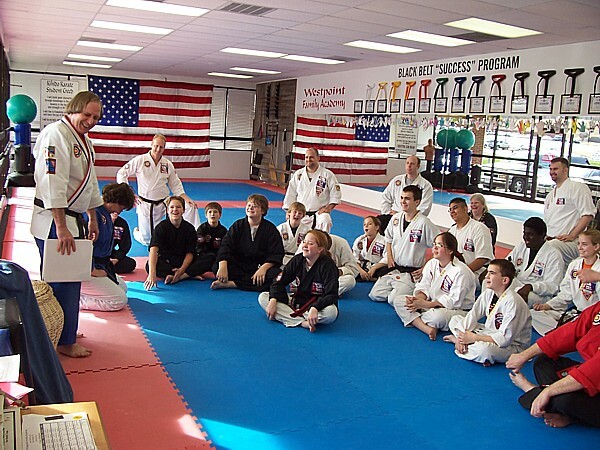 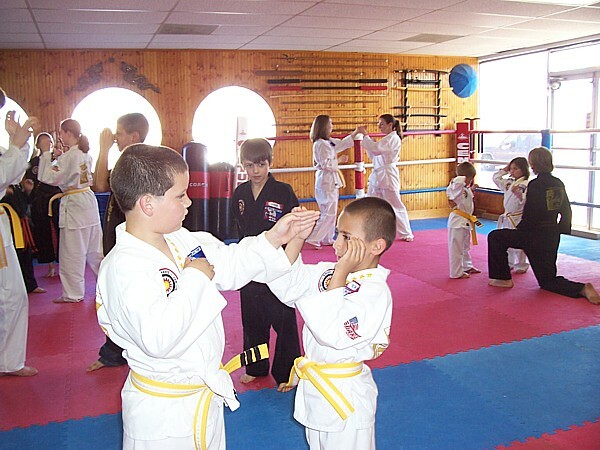 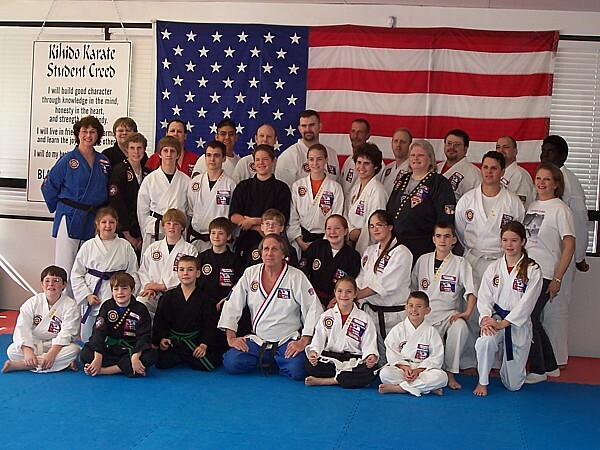 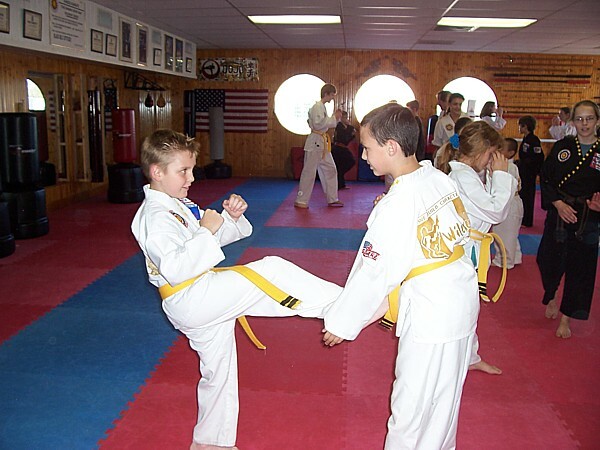 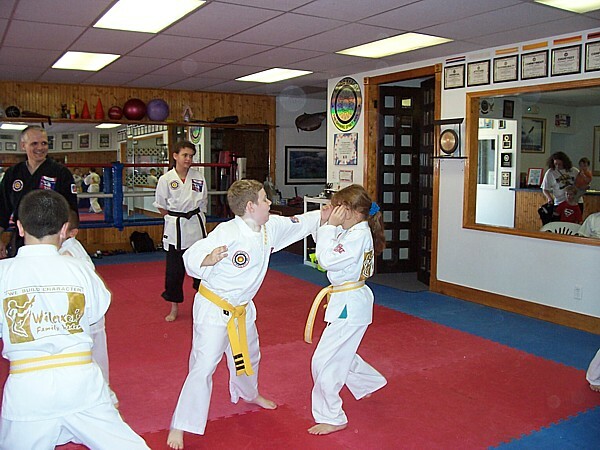 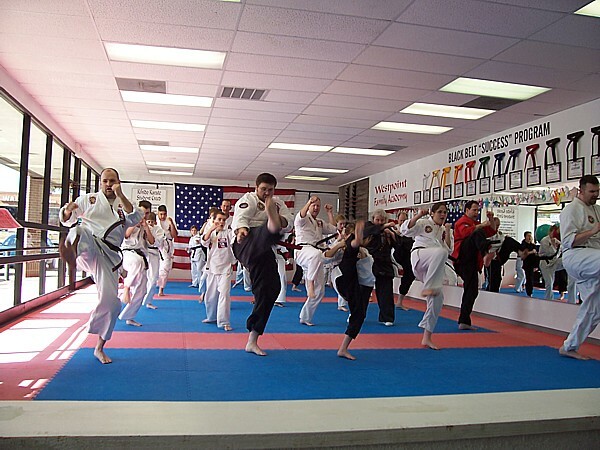 With a written curriculum through fifth degree Black Belt, Kihido utilizes the strengths of Karate, Taekwondo, Kempo, Jujitsu and Judo as well as other styles. 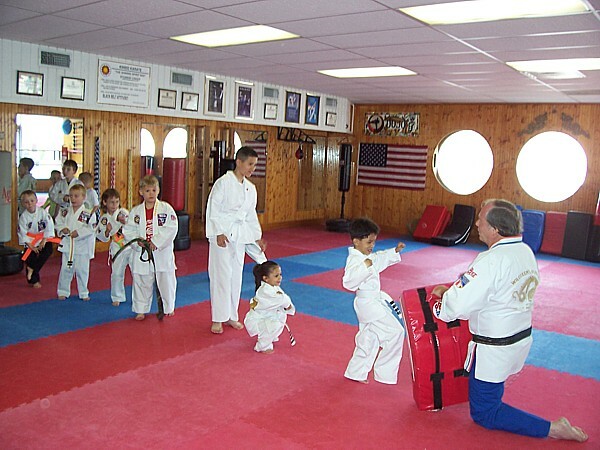 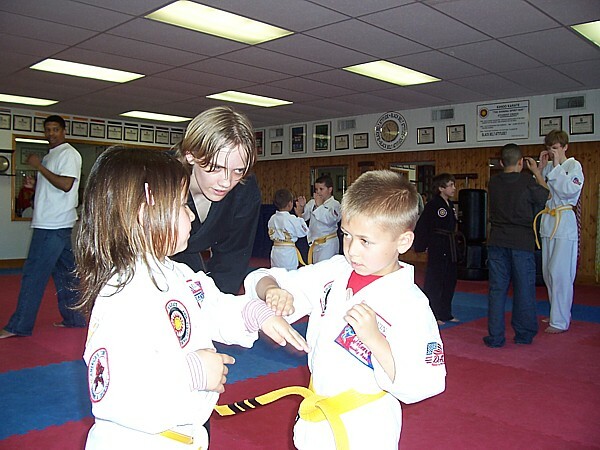 Martial Arts academies in several states teach our comprehensive, award winning written curriculum which is designed to teach skills for success in life, as well as in the martial arts environment with a strong emphasis on discipline, respect and traditional American values. 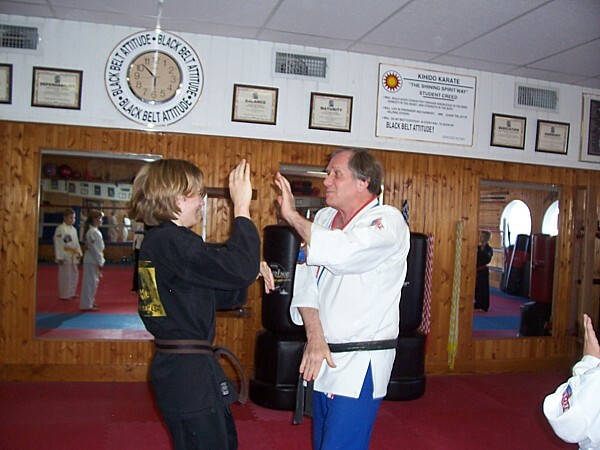 Some people think discipline is an externally imposed constraint. 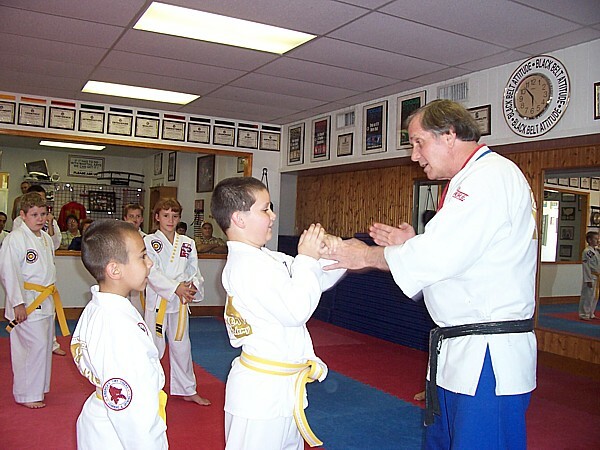 Our philosophy is that true personal discipline comes from within, and that is why our motto is "We Build Character". 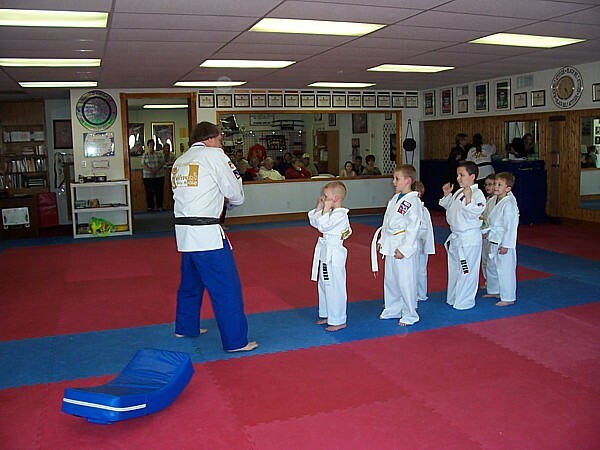 True character development is a process which requires effort over time to achieve your maximum personal success. 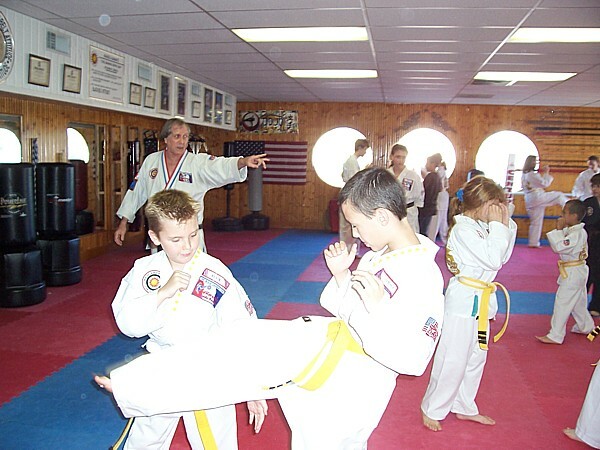 At Wilcoxen's Academy, as a dedicated team of instructors and leadership team members we are committed to providing quality martial arts instruction to each and every student. 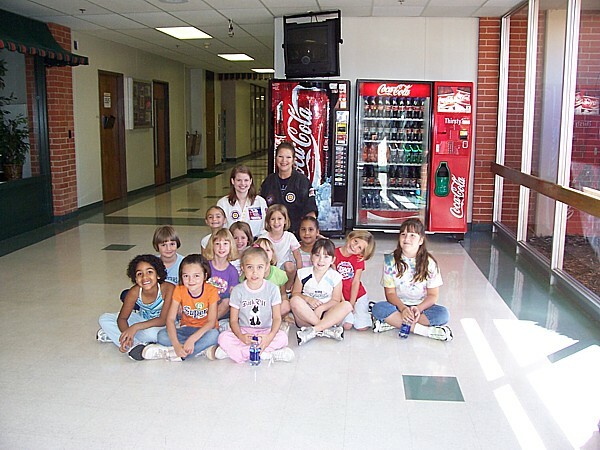 Click the following link to learn more about Wilcoxen's Academy (pdf).